What will 2019 be like for Trump? Will it be like Nixon in 1974—the Watergate year, which ended with his resignation? Or more like Clinton in 1998—the Monica year, which culminated with an impeachment trial in the Senate in 1999? He won that vote easily and came out more popular than before. 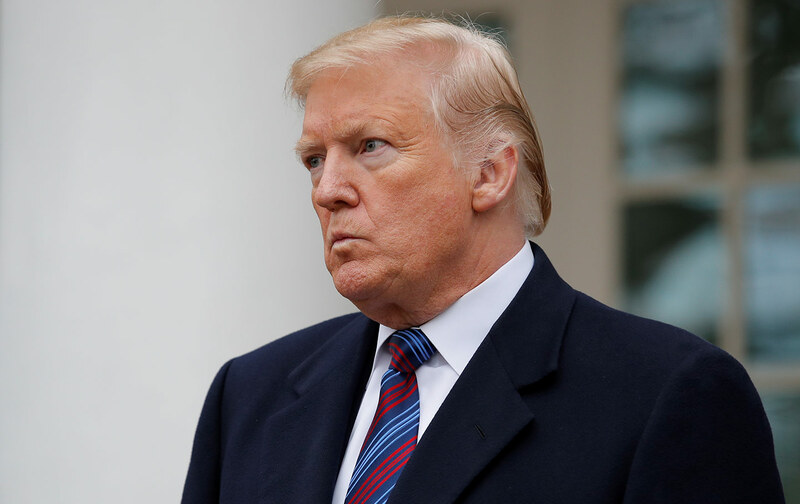 John Nichols looks at the investigations coming up in the House, leading us to conclude that 2019 will be the worst year of Donald Trump’s life. Also: The LA teachers’ strike is, among other things, a battle over the future of the Democratic party: will it embrace austerity and the steady erosion of social services, or will it fund the progressive agenda? Sarah Jaffe reports. And Americans have always struggled over the place of black people in America, starting at the beginning, with the Constitution. Was the Constitution a pro-slavery document? Or, as Lincoln argued, did it point toward abolition? We ask Sean Wilentz—his new book is No Property in Man.